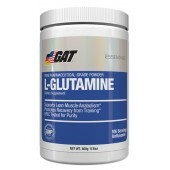 *Prevents catabolism of the muscle. 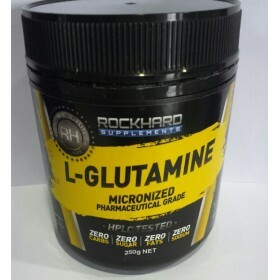 Rock Hard L-Glutamine is made from pure micronised pharmaceutical grade powder which plays a key role in protein synthesis. 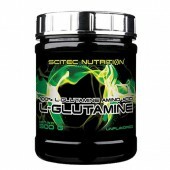 Taking L-Glutamine supplementation can minimize the breakdown of muscle and improve protein metabolism. L-Glutamine supplementation can improve the immune system which it will improve your health and general well being also it is necessary for the health of the gastrointestinal tract especially that of the stomach lining. 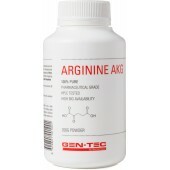 Extra Bennifts Strengthens the immune system, stabilizes blood sugar, improves wound healing, Prevents catabolizism of the muscle. 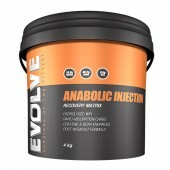 Add 3g one teaspoon to your juice or water 3 times daily, first on rise in morning, pre work out and post for best results. 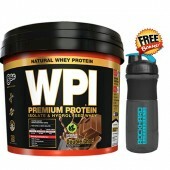 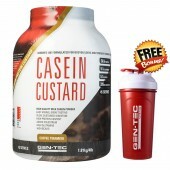 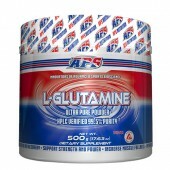 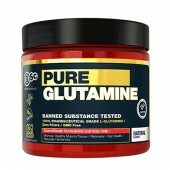 Pure pharmaceutical grade Rice Fermented L-Glutamine.